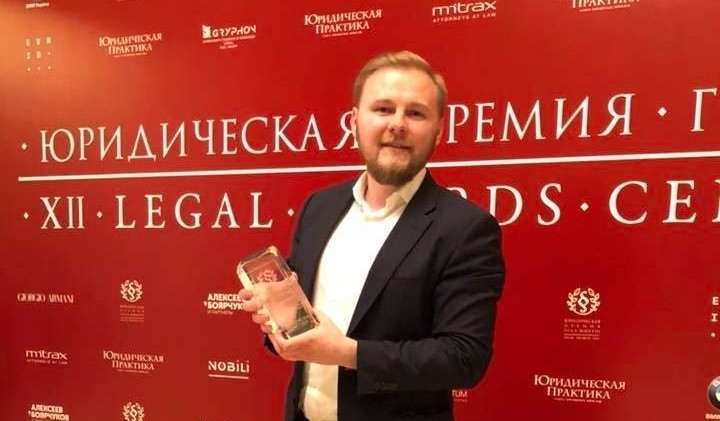 EVERLEGAL won the award "Law Firm of the Year in EMPLOYMENT"
EVERLEGAL has won the award "Law Firm of the Year in EMPLOYMENT" at Legal Awards XII, held by the Yuridicheskaya Praktika (Legal Practice), the leading Ukrainian legal publication. 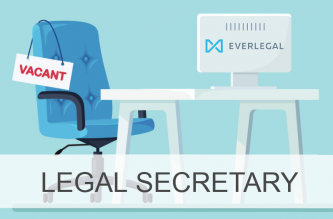 Many thanks to the entire EVERLEGAL team for the great work! 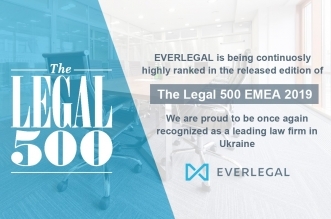 At the Legal Awards X, EVERLEGAL won the award “The Law Firm – Opening of the Year 2016”. 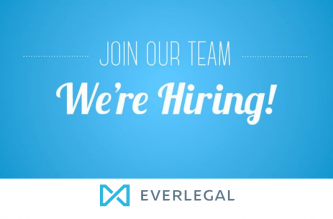 For more information please follow the link.